The line is highly-automatic, only need 2-3 workers for operating one production line, one worker for controlling the Electric control panel, one for feeding materials and changing Hydraulic Screen Changer. The whole line can be controlled automatically ,the parameters can be set on the touch screen. 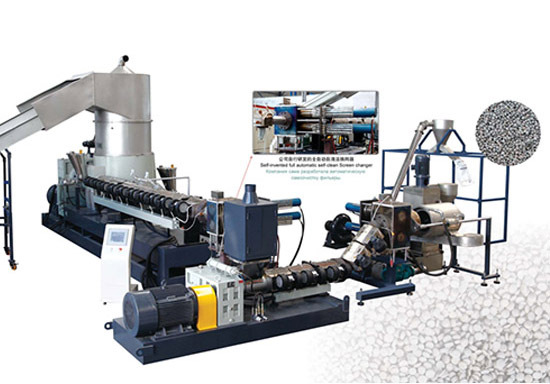 This machine is used to pilleting the leftover material of PP, PE, PS, PC, PVC, etc. For customers buying our products, we provide them free training so that they can use and maintain the machine independently. We will answer customer's question on technology in time. If needed, we will offer on-site guidance and assistance. 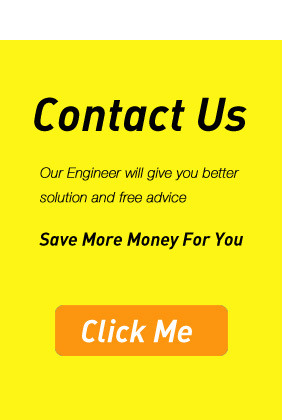 We can provide free technical guidance if customers need new equipment, add or rebuild equipment.